Is 2017 the year yourself and your loved one tie the knot? 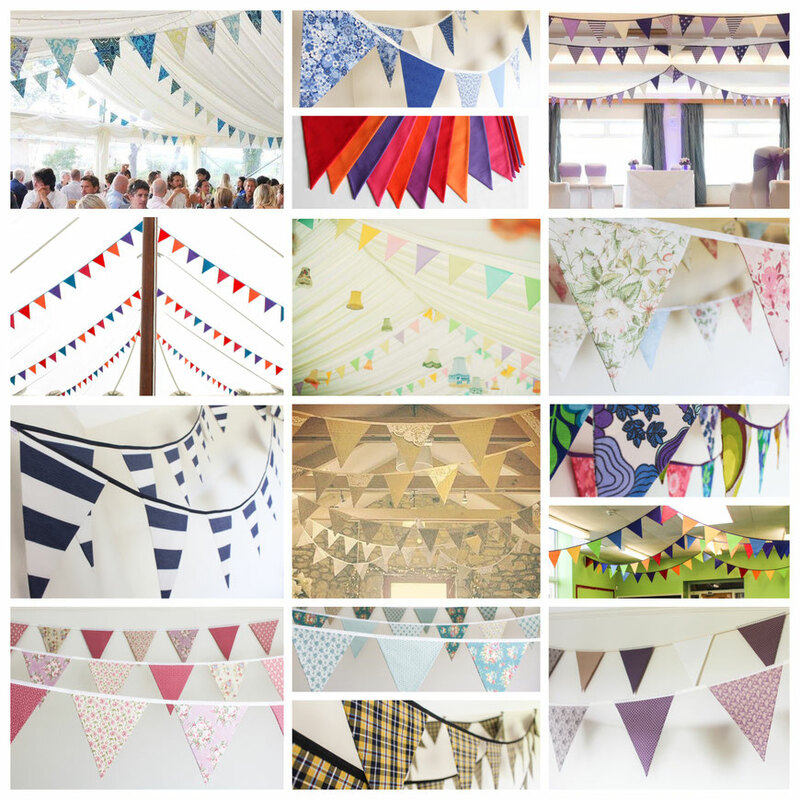 Take a look at our hire range to see how Funky Flags Bunting can transform your venue. Any bookings taken for our current styles/colour schemes during the month of January will receive 20% discount! If you can't find what you are looking for please let us know and we will be happy to help with a bespoke order for you. Hey excellent blog! Does running a blog such as this take a massive amount work? I have no understanding of computer programming however I had been hoping to start my own blog in the near future. Anyhow, if you have any suggestions or techniques for new blog owners please share. I know this is off topic however I just wanted to ask. Cheers! Nice respond in return of this difficulty with solid arguments and explaining all on the topic of that.